Internships | Page 7 | Challenger, Gray & Christmas, Inc.
With the new school year just beginning, parents everywhere have new and returning concerns for their children. While every good parent wants their child to succeed, many are willing to do whatever it takes to help, which could impact their children’s resourcefulness in the workplace, according to one workplace authority. Roughly one-in-four employers recruit workers from the pool of current and former interns. With an internship being a real way to get your foot in the door, t is more important than ever for job seekers, whether college student, grad, recent grad, or re-entry to the workforce, to perform well in these employment proving grounds. Even as the economy improves and talent becomes more difficult to find, employers remain selective when it comes to adding entry-level workers. 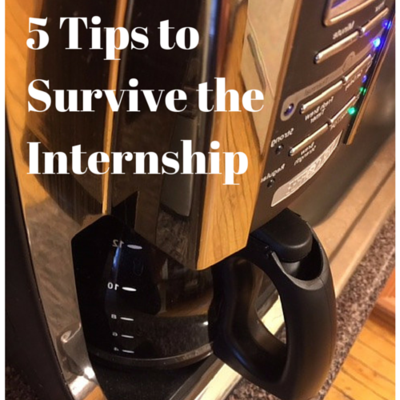 As a result, internships have become increasingly vital when it comes to securing post-graduation employment.